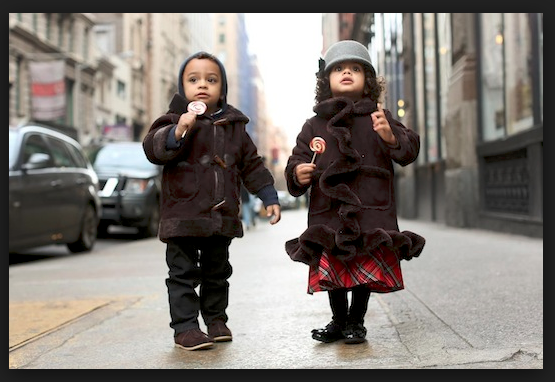 A confession that I feel I must make is that I came across Humans of New York only very recently. Somehow, the fact that a good fifth of my Facebook friends follow his page and that I have often seen and liked posts shared from his page, has somehow escaped my attention until now. From the eyes of someone new to his page, it took a while to get accustomed to his posts and to understand what its purpose is. It did not quite seem like he was compiling a catalogue of vignettes of urban life, nor was it really a collection of short-form biographies. Despite its name, it’s not even necessarily all about New York City; which is confirmed by its 15 million Facebook followers. Instead, it seems like it mixes the magic of candid photography, with which we’re all accustomed, and manages to breach the veil of mystery that usually surrounds the subjects. I can remember so many times coming across beautiful portraits or candid shots of people, whether in urban or rural settings, and wondering whether my image of them and who they are is close to who they actually are. So often I have wanted to just ask and know. For many artists it is exactly playing with that mystery that adds the layer of artistic relativity, of relevance, which allows their works to be generally appealing. Brandon, instead, with a short quote, draws the curtain away and reveals the person for who they are. Going into the specifics of an individual, removing the relativity of some art, he manages to draw at the very humanity of his subjects and reveal something that is more fundamentally universal. The human condition.